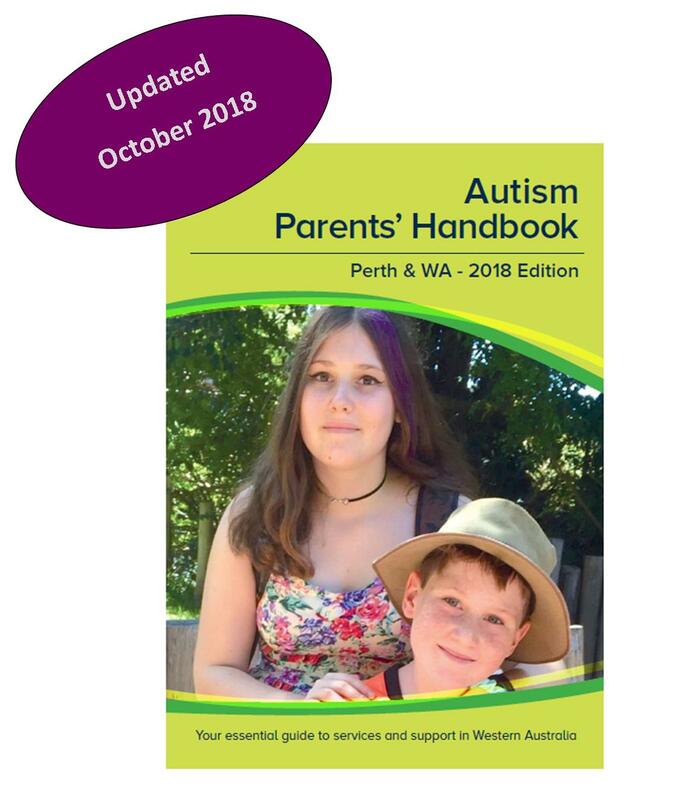 DDWA is pleased to share the Autism Parents’ Handbook: 2018 Edition by Heidi Brandis. 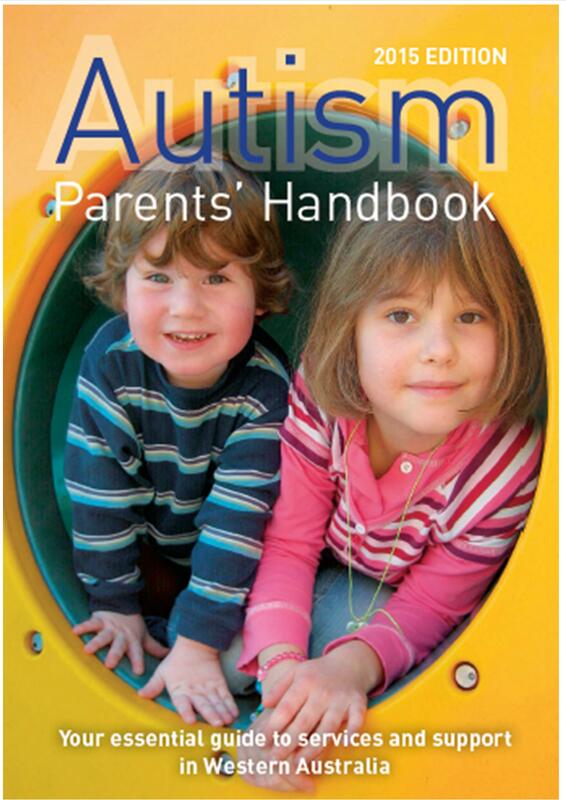 You can order a print version: postage and handling costs apply at $5.00 per copy. See details below. Then please email DDWA and advise the number of copies, amount transferred and your full name and address. with your credit card details.